EPISODE 51: Violetta Komyshan! If you’re not familiar with her, you probably know her boyfriend…Ansel Elgort! 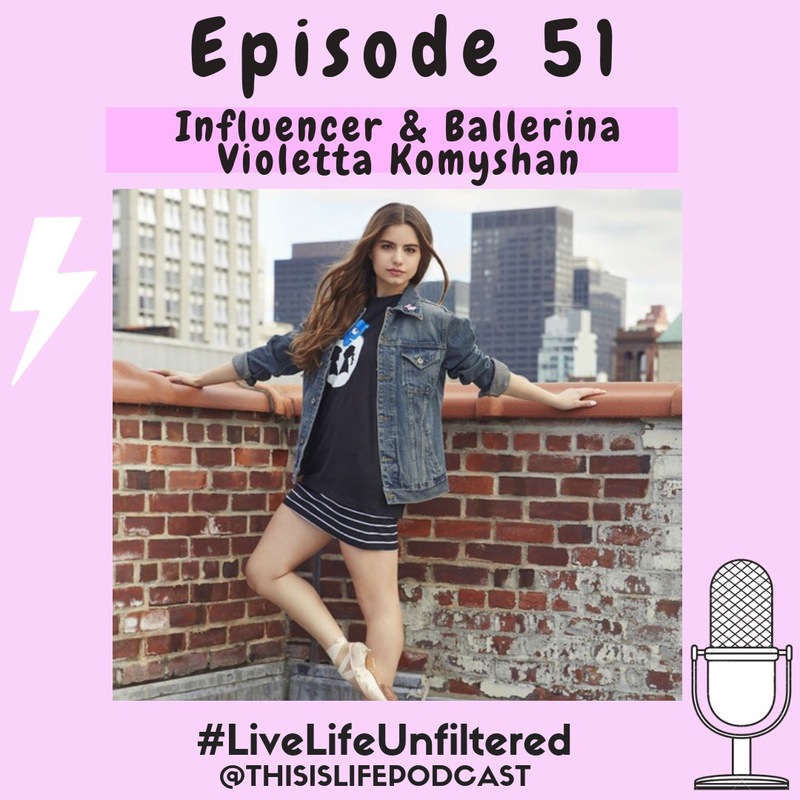 I interviewed Ansel’s sister Sophie on This is Life Unfiltered in 2017, and now I had a chance to sit down with Violetta live in NYC at ABC Studios to find out more about her! She’s seriously the sweetest and most talented girl out there, which is refreshing because you never know what someone will be like in person if you’ve only followed them online. Listen directly below or on the podcast app/ Spotify on your cell phone!